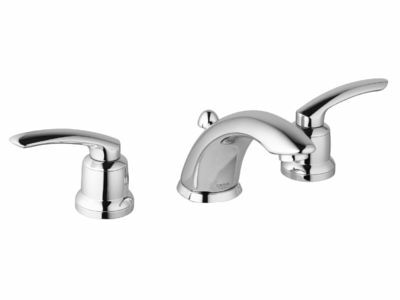 The Talia line features a wideset lavatory faucet, Roman tub fillers, and vertical spray wideset bidet with a choicewith a choice of three coordinated handle styles. 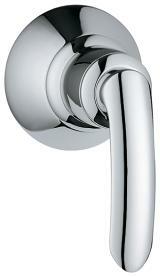 The Talia cross handle adds traditional overtones to the markedly contemporary Talia profile while a finely arched lever handle harmonizes perfectly with the spout designs to create a delicately refined look. 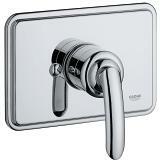 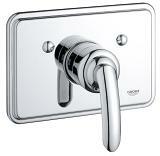 The sculptured Volo lever handle offers a more “airy” European look.